Choose whether to have automated or manual deployments. 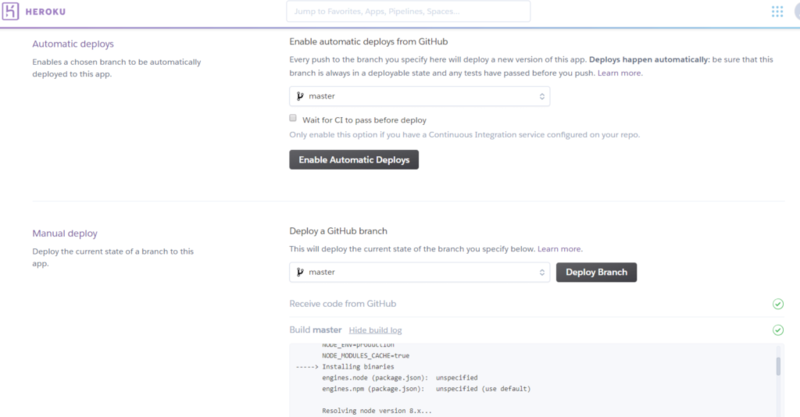 Automated deployments will deploy whenever you push to the Github repo. 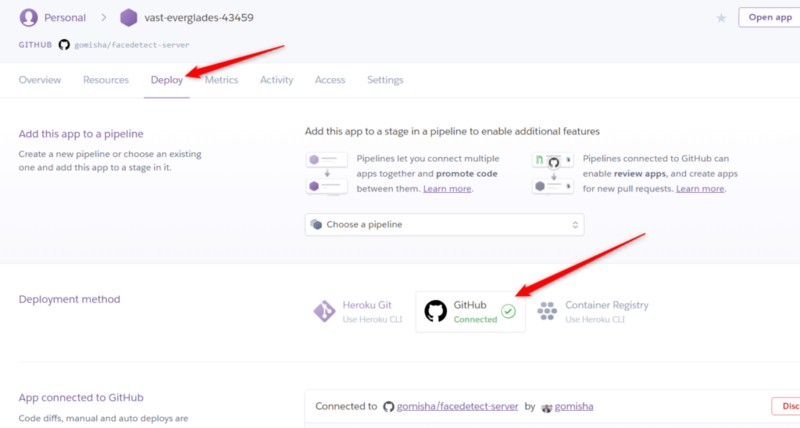 For manual deployments, you need to tell Heroku when to deploy your app from Github. I went with manual deployments and created a deploy branch in Github to push all my deployment specific updates to that I later merged into my master branch. This will install all node package as specified in package.json and try and run your app. @types/* npm packages should be installed as regular dependencies in package.json, NOT as dev dependencies. This is because your build (tsc) will need to run on Heroku so the type definition npm packages will be necessary in order to build your TypeScript project. 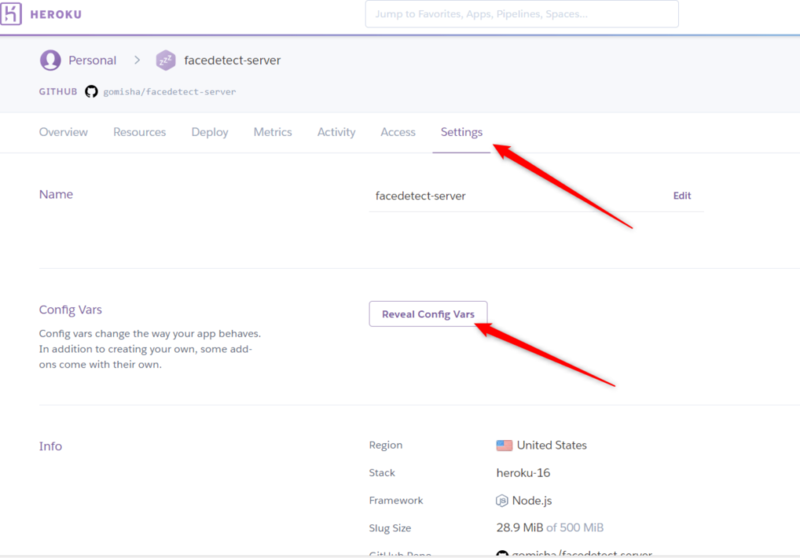 Create runtime environment variables on Heroku as required for things like connecting to the database, API keys, etc. Getting an error message of Module not found: Can’t resolve… means there is a letter casing issue. This is because Heroku is run on Linux where folder casing matters but if you develop locally on Windows, folder casing isn’t an issue. To add environment variables to a React app built with create-react-app, you will need to add a .env file to the root of your project and define your environment variables there. That will be your default (production) environment variables definition. But then you can have a local file called .env.local to override values from the default.